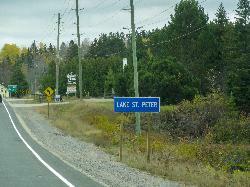 The town limits sign for the village of Late St. Peter. Located on Highway 127, just north of Mink Lake road. Located in th township of Hastings Highlands. The Maynooth limits and welcome sign. Travelling south along Highway 127. The community of Maynooth is located in Hastings County. Bancroft population sign travelling southbound along Highway 62. 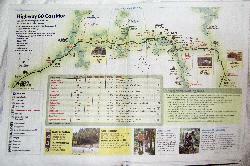 Bancroft is located in Hastings County Ontario. 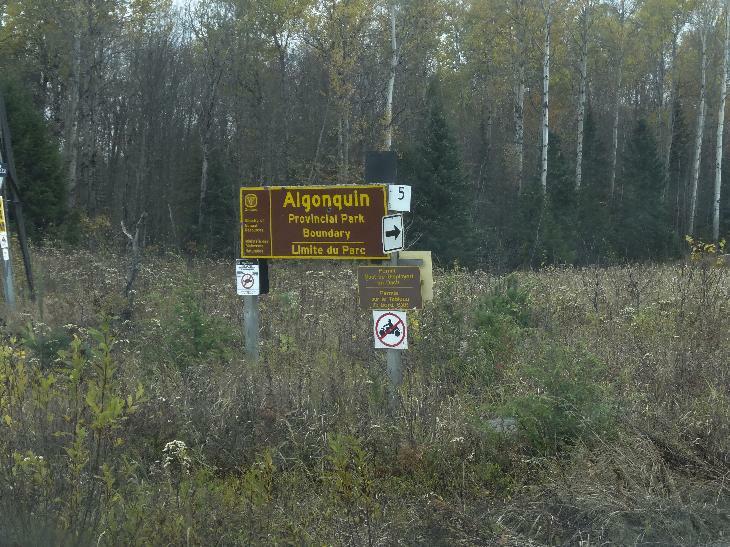 The Haliburton County boundary sign along highway 118 heading west. Also shows the Highlands East Sign in the background. Travelling west along Highway 118 is the city limits sign for the community of Cardiff Ontario.